See those phones above? They might be three versions of the Droid Lenovo's launching in an upcoming event in June. Evan Blass (aka evleaks), well-known source of device leaks, has posted the photo on Twitter, and people seem to have anointed the black-and-bronze model as the Beyoncé of this trio. 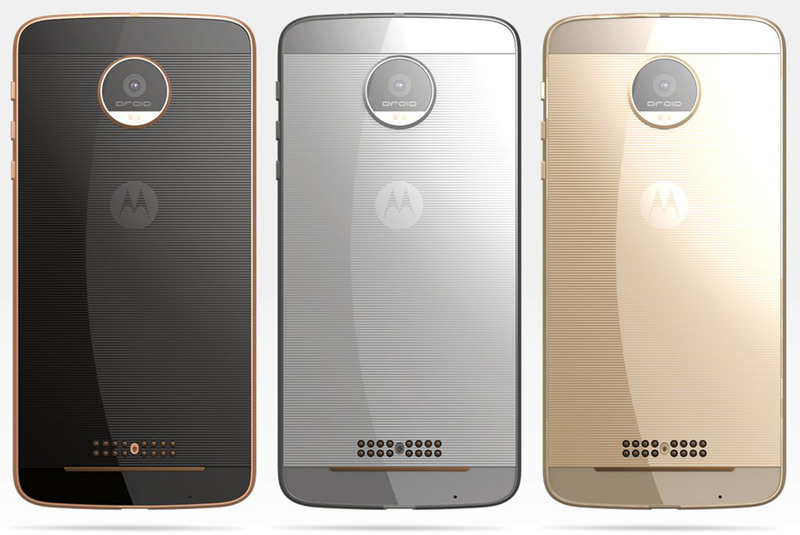 While the image only shows the Motorola and the Droid logos, the phone will likely have Verizon's branding somewhere, since the line's exclusive to the carrier. Blass also tweeted out an image of three swappable backplates called MotoMods, which could be compatible with the upcoming handset. He said the three backplates have different features: one has a projector, another has JBL speakers and the third one has a Hasselblad camera. Those backplates will definitely make the phone more interesting than comparable competitors, but we won't know for sure until the company launches them on June 9th. HP revealed an arsenal of new gaming gear yesterday, but it had one more device up it's sleeve. Another PC that's part of the recently announced Omen line is a backpack machine that's VR-ready. It's still in development, so details are a bit scarce at this point, but the mobile setup packs a Intel Core i5 or i7 processor, up to 32GB RAM and everything else you'll need to power an HTC Vive or Oculus Rift. There's no word on the graphics card just yet, but a belt holds two batteries -- one for the CPU and one for the graphics card. As you might expect, battery life is pretty limited. In fact, HP says those batteries will only last for about an hour. However, you'll be able replace those packs without having to shut the system down thanks to a smaller third battery. In terms of heft, the Omen VR backpack weighs under 10 pounds and offers a wireless display, mouse and keyboard for setup and troubleshooting. Since this device is still in the works, there's no word on pricing or availability. If we had to guess, you'll need to tap into your savings account when the time comes. HP isn't the only one with a VR backback though, as MSI also announced one as part of its Computex lineup. 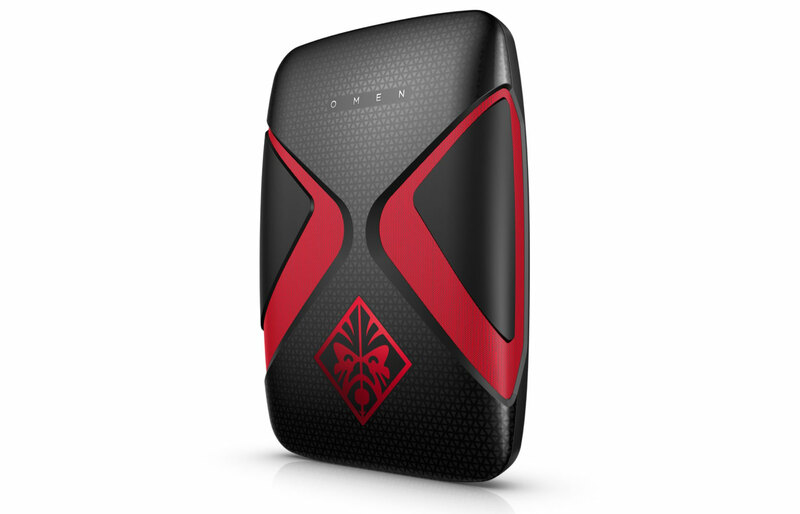 The Backpack PC (yes, that's the name) carries an Intel Core i7 alongside a Nvidia GTX 980 graphics card. MSI is touting the benefits of "big movements and total immersion," but it too is light on the finer details, especially pricing and availability. Back in April, Zotac put one of its mini PCs in a backpack to offer a VR-ready setup with Nvidia GTX 970, 980 or 980i graphics. There's no word on price here either, unfortunately, but we could hear more at the event in Taiwan this week. The goal with all of these machines is for users to be able to use a tethered VR headset without being anchored to a desktop machine. In theory, you can plug into one of these backpacks and walk around during the game or other VR experience. Of course, you likely don't have a lot of room to roam in your living room, but places like the VR theme park The Void could be a spot where these devices see the most use. Either way, it beats cramming a computer into a regular backpack that will quite literally get you hot under the collar. Sorry, University of New South Wales: Your efforts at shattering the efficiency record for solar cells earlier this month have been, ahem, eclipsed. 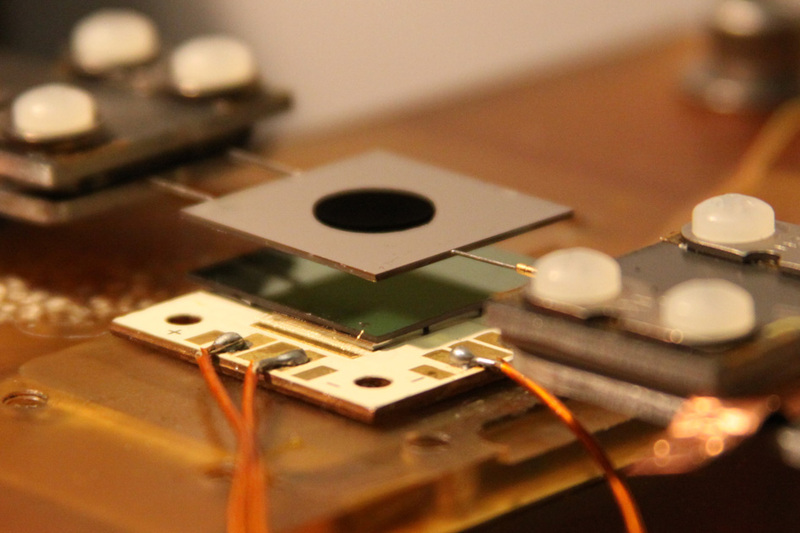 A group of researchers at Massachusetts Institute of Technology have developed a way to possibly break the maximum efficiency of a solar cell, the Shockley-Queisser Limit. The Shockley-Queisser tops off at around 32 percent, but that's taking standard solar cell setups into account. The MIT scientists switched it up and converted incoming sunlight to heat prior to having it generate electricity, a trick that could possibly double the power produced by a given panel. These solar thermophotovoltaics (above) take light and pass it through an intermediary part comprised of nanophotonic crystals that outputs thermal radiation -- something that's otherwise wasted using typical means. From there, the radiation is converted to the best-possible light wavelengths, via an optical filter, that a normal solar cell can use. The school says this method means that in the future, passing clouds or even total darkness (if a thermal storage system is in place) wouldn't affect the system's ability to gather and produce solar energy, respectively. And this is all with what the team refers to as "unoptimized geometry." Meaning, efficiency could go even higher than what was achieved during this experiment. Your day in the sun is over, UNSW. There’s a annoying theoretical limit on the efficiency of solar cells that limits the amount of electricity they can create from sunlight. But now a team of MIT engineers has developed a system that overcomes the problem by first converting light to heat—and it could double the efficiency of solar cells. There's a small glimmer of hope for the seemingly doomed dream of color electronic paper. 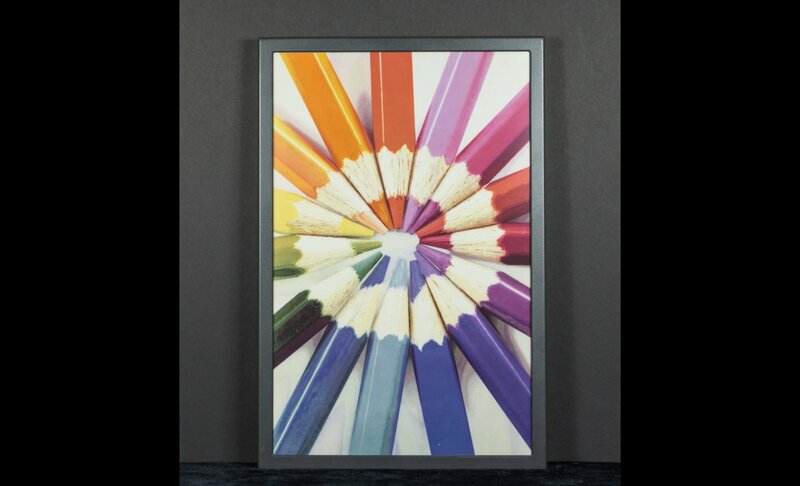 E Ink, which helped pioneer ePaper by providing the technology for Amazon's Kindle, announced today that it's finally developed a display that can show up to 32,000 colors. Dubbed Advanced Color ePaper (ACeP), it's a huge leap above the company's aging Triton tech, which could only display around 4,000 colors. Basically, it'll be clear enough to be practically indistinguishable from color printed onto real paper. But don't get your hopes up for an e-reader with ACeP just yet -- for now, E Ink is positioning it for in-store signage as 20-inch panels. While it's just as low-power as you'd expect, ACeP isn't as sharp as E Ink's black and white technology yet, which can reach up to 300 pixels per inch. 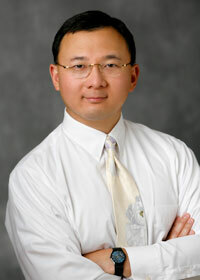 ACeP only has a resolution of 1600 x 2500 pixels, which clocks in at 150ppi. It also takes a full two seconds for the display to refresh. Still, ACeP is a significant move for E Ink, which for years has been struggling to develop color displays that can go against increasingly sharp OLED and LCD screens. With Qualcomm's Mirasol technology floundering, ACeP could end up being the color ePaper solution we've been waiting for. Facebook isn't merely content to make a virtual reality camera rig and call it a day. The company has revealed that it acquired Two Big Ears, the creator of the VR audio app Spatial Workstation, and has set the software loose. 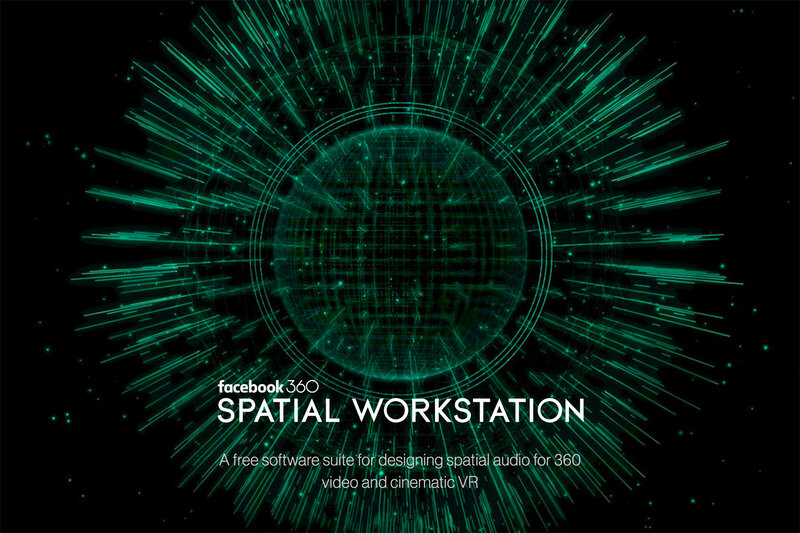 As of now, Spatial Workstation is free -- anyone with a Mac (Windows support is coming) can produce immersive sound for their 360-degree videos. Support for the company's existing Pro and gaming products will phase out over 12 months, but you'll eventually see the gaming tech merged into the Facebook-owned software. This isn't lightweight software -- don't go in expecting GarageBand for VR. However, it's bound to be a big help for anyone serious about VR video, including Facebook. The more professional-sounding videos are out there, the more reasons you have to buy a Facebook-backed headset like the Oculus Rift or Gear VR. 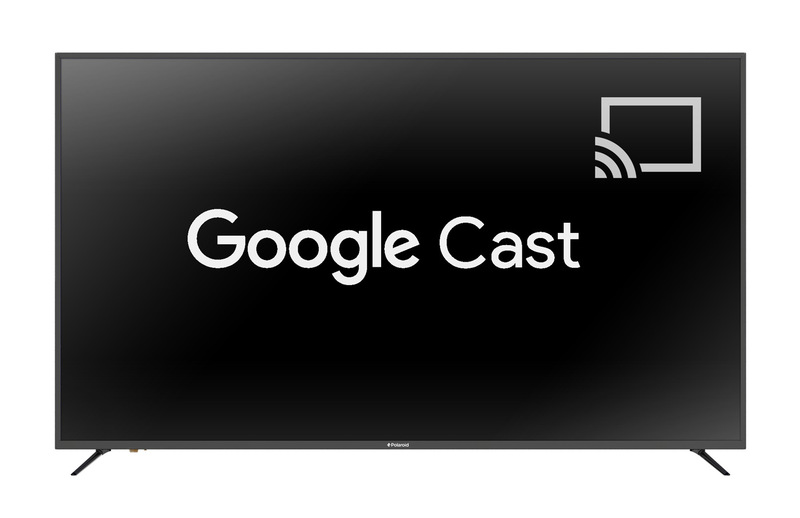 When Google unveiled a wider range of TVs with Google Cast support, you might have done a double-take when you saw Polaroid's name -- what, the reborn camera maker? Yes, it's true... and you may have a good reason to take notice. Polaroid has unveiled its first-ever smart TVs, and it's clear that they offer some bang for the buck. Every model in the LED-lit range packs a 4K display, a 120Hz refresh rate, native HEVC decoding and Google Cast streaming, so you won't have trouble either watching Ultra HD video or sharing a YouTube clip from your phone. The big deal, as you might guess, is the cost. The initial lineup will launch at sizes between 43 and 65 inches at respective prices between $499 to $999, while a 75-incher due in the fall will still be semi-affordable at $1,899. We wouldn't expect stellar image quality for the money, but these may well be more than enough if you're just looking to stay current without crippling your bank account. If you want Vizio's 4K TV with SmartCast 6-inch Android remote, Ultra HD with Dolby Vision HDR and Google Cast receiving but you're not ready to pony up for a high-end P-Series set, a cheaper version is now available. 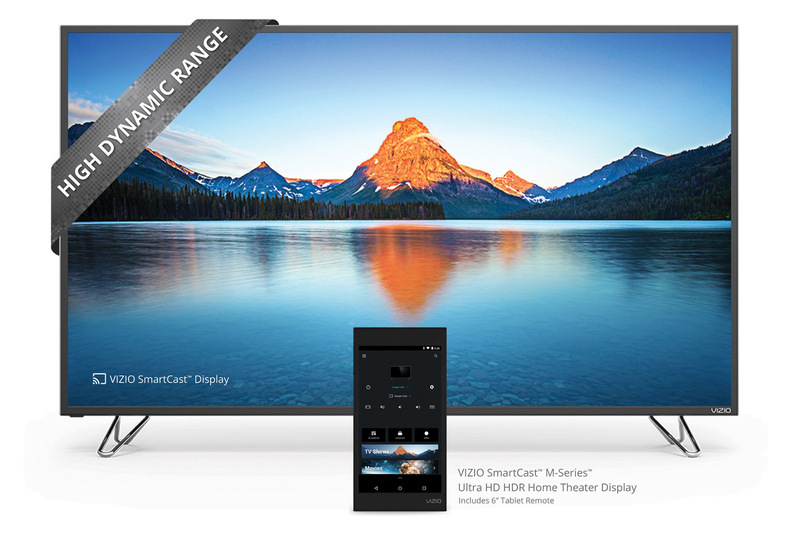 Vizio announced the refreshed-for-2016 M-Series line in April and now they're going on sale, first via Vizio.com and eventually through other retailers. CTO and head of marketing Matthew McRae says that larger 70- and 80-inch versions are still on the way, but currently the $850 50-inch is the easiest one to get. In 2009, malware called “Skimer” surfaced and security firms took notice. 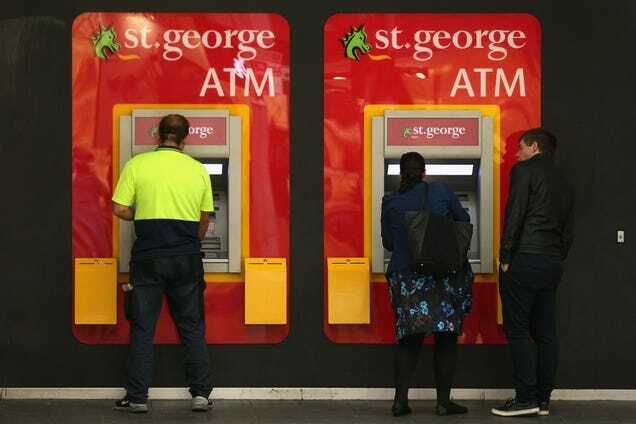 Skimer is essentially malware that gives hackers full access to an ATM without needing to install any physical hardware, like a card skimmer . According to a new investigation by Kaspersky Lab, the malware is not only seems in use, but it’s also become more powerful.